These are the excuses we make when we receive information about PR conferences. 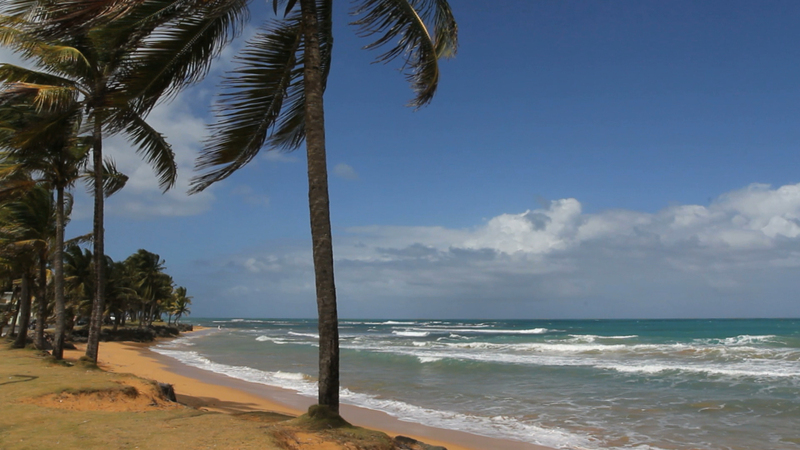 But the more than 150 agency owners and leaders who made the commitment to attend this year’s PRSA Counselors Academy Spring Conference in San Juan, Puerto Rico, in early May, came away with new ideas, renewed energy about their business, and new friends. With the theme “Your Agency Is Not an Island,” the CAPRSA Spring Conference delivered programming designed to inspire attendees to think creatively about how to manage, grow, and market an agency. Here are few things I learned that will influence me going forward. The opening keynote by Duncan Wardle, Vice President, Creative Inc., Walt Disney Parks and Resorts, set the tone for the conference. He taught us that lack of time to think is a barrier to creating new ideas. During his dynamic and interactive presentation, we learned how to conduct brainstorm sessions that result in more creative thinking. Staying ahead of the curve is key to success for any agency, and the keynote, “Trend-Spotting in 2016: Predictions for PR Leaders” by Marian Salzman, CEO, Havas PR North America, provided insights into what we may see this year. In the 24/7 news cycle and always connected world, Salzman believes the ability for public relations professionals to anticipate what will be news is critical, as is knowing and understanding the new PR environment where news is covered by everyone, not just the media. The keynote by Stacey Hanke, communications expert and author, on “Influencing Others to Take Action,” challenged us to be more aware of how people perceive and hear us. Who knew how hard it would be for a roomful of PR people to pause and leave time for others to listen and process what we said? Our inclination is to fill the quiet with more words. And, every time I attend a session with PRSA NJ’s own Ken Jacobs, I leave the room with something new to implement. Ken’s fun and engaging discussion on leadership taught me how important it is to be the inspirer-in-chief for my team and to empower and encourage them to do something they didn’t know they could. Mark your calendar for the 2017 CAPRSA Spring Conference taking place May 7-9 in Seattle, that will be chaired by PRSA NJ member Jon Goldberg of Reputation Architects. The Counselors Academy section of PRSA brings together senior-level PR counselors at agencies with the goal to help improve a firm’s operations, business development and profitability. The purpose is to enable collaborative peer relationships in which meaningful business counsel, operational best practices and industry trends can be shared and gained. Pam Golden is founder and president of Millburn based GLA Communications, which is celebrating its 30th anniversary this year.